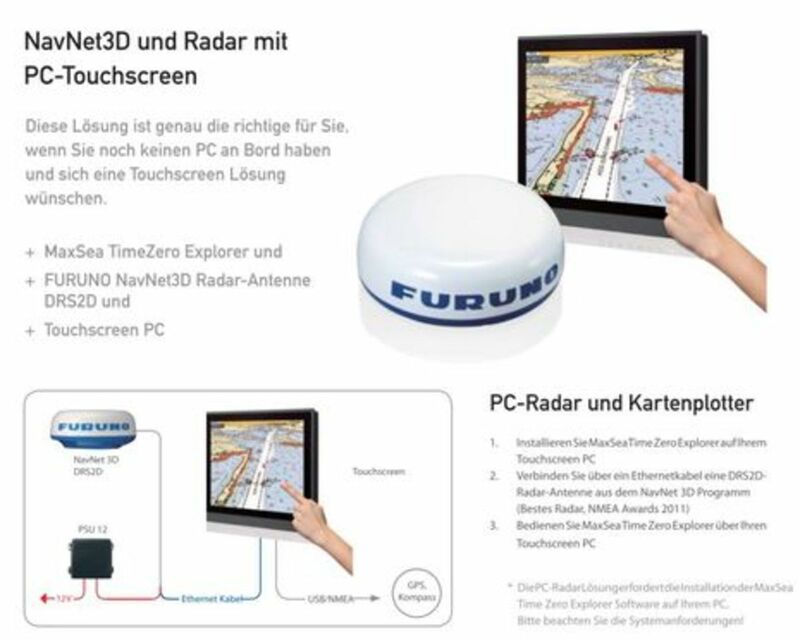 So far only Furuno Deutschland is actively marketing PC Radar online, but Furuno France also has it available as a special package. Actually PC Radar has apparently been available since January, 2012. Maybe it wasn&apos;t marketed very loudly, but if you look carefully there are some hints to be found. 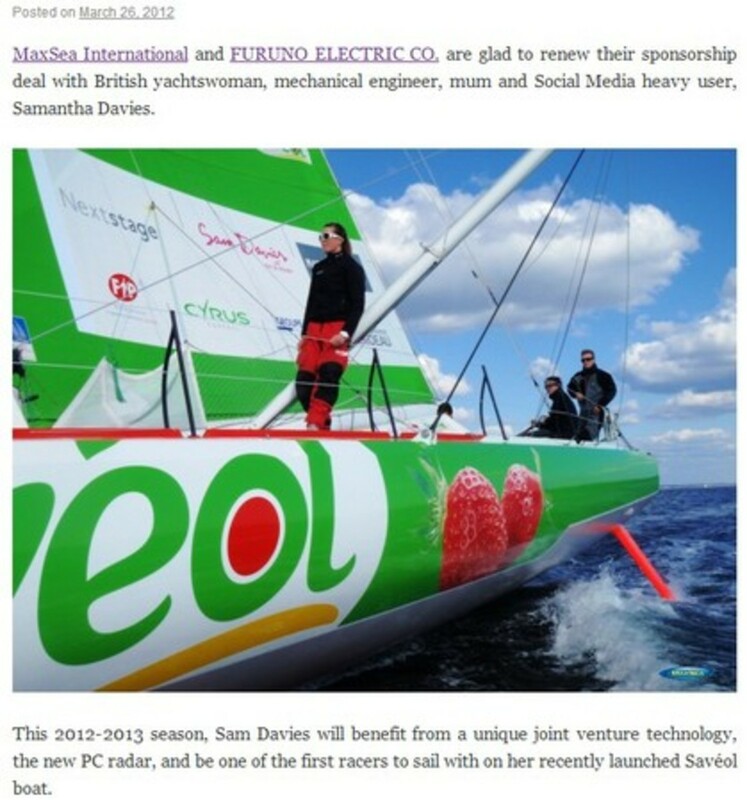 I found a March blog entry at maxsea.com (screenshot below) that details how MaxSea and Furuno were supplying a PC Radar solution for British sailor Sam Davies&apos; use in the 2012/2013 Vendée Globe. On those extreme racers every kilo counts, so she was supplied with a solution that does away with the MFD, reusing her Microsoft Windows computer. It seems we haven&apos;t been paying attention, only becoming aware of PC Radar now that it&apos;s getting increased marketing. 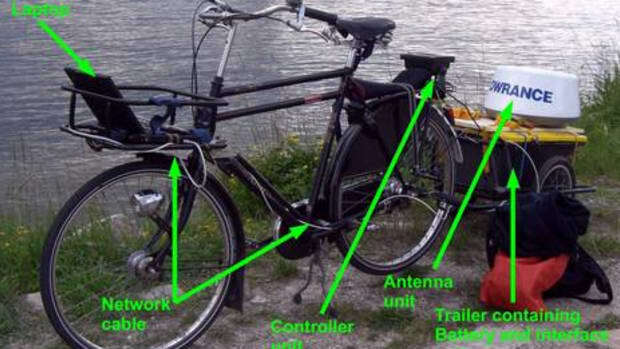 Commenter: Hi, this looks great and all, but the solution provided contradicts with the information provided in the FAQ about directly connecting an antenna to MaxSeaTZ. Which is true? Interesting, no? FurunoUSA replied to a Panbo inquiry as follows: "As far as a PC Only Radar is concerned, we have no plans to market such a product in the US." All of the Big Four have MFDs that are well received and generally run modern looking software. All four now have touch enabled displays. Furuno has taken the high road and has chosen to supply very good looking multi touch MFDs with fast processors and large memory capacity. This does make them the most expensive though. 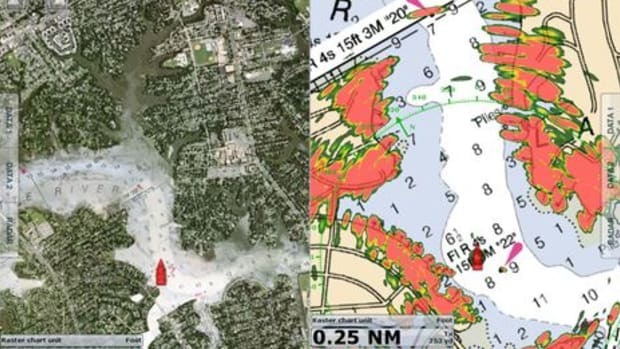 There are cheaper sonar/chartplotter combos but these do not support the digital radars. This is a different approach from the others who all supply plotters in wide size ranges that cover low end to high end using the same or similar user interfaces. They also support radar in low end ranges -- for instance the Lowrance HDS 5 has a list price of $ 695 and still supports radar. I think Furuno can&apos;t supply such systems because their TimeZero software base just can&apos;t be poured into such small hardware at a cost effective price level. 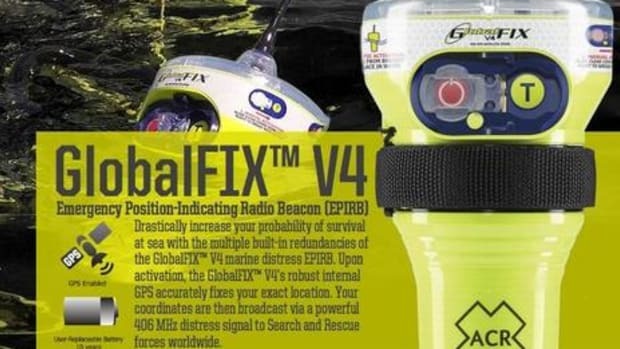 Apparently Furuno Germany and France have are seizing this opportunity to outflank the competition and sell more MaxSea and more radar scanners. 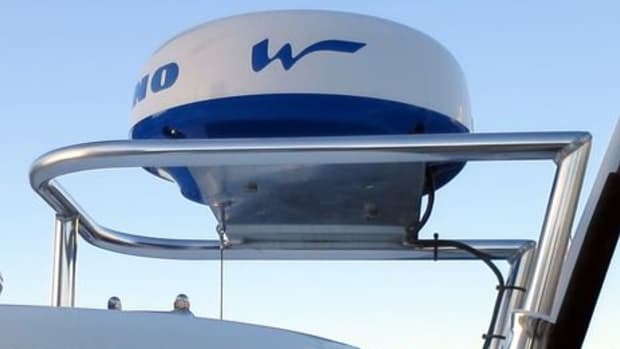 Both Furuno France and Furuno Germany market a PC RADAR solution. The French site does not report a price though. Furuno Germany has the most detailed information, including prices. They also reveal what modifications are needed: new software in the radar scanner. 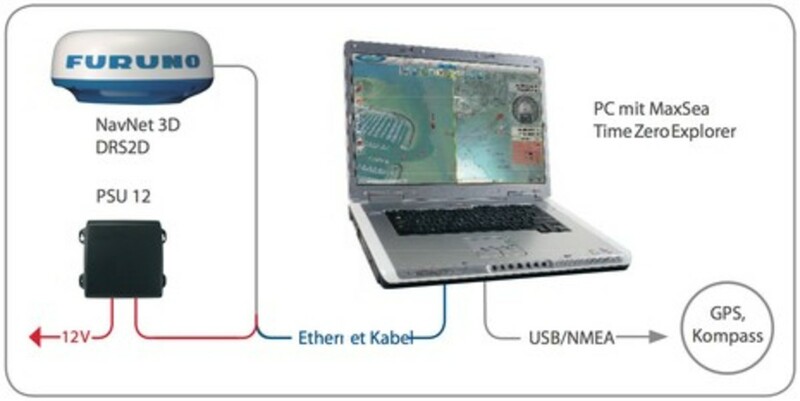 They released a combination kit consisting of a power supply and this software upgrade. There are four versions of this kit -- 12 or 24 V for each of DRS2D and DRS4D, all costing € 455. As Henning reported earlier, this price is lower than apparently the same PSU when bought for use in a TZ Touch network. which means that it will be about € 5000 including 19% German VAT. If this solution is ever available in the USA, expect the same sort of prices in USD (I see the DRS2D at $ 1900-2000 online). Advertised as the ideal solution when you already have a PC, the German brochure even explicitly mentions that you can also use an external touchscreen with the PC, so they really want to emphasize that a MFD is not necessary. At first sight this seems like a big saving, but it does mean a EUR/$ 2000 investment beyond the cost of the radar scanner. 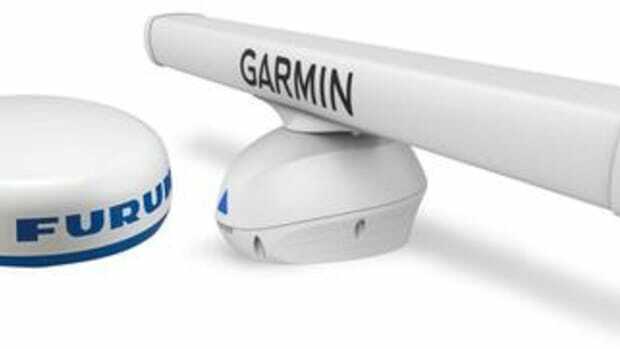 For that kind of money you can&apos;t buy a NN3D (an MFD8 is $3000), but you can get a 7" to 9" Garmin, Furuno or Navico MFD. Maybe not touch, but still. You do end up with the excellent MaxSea Time Zero. 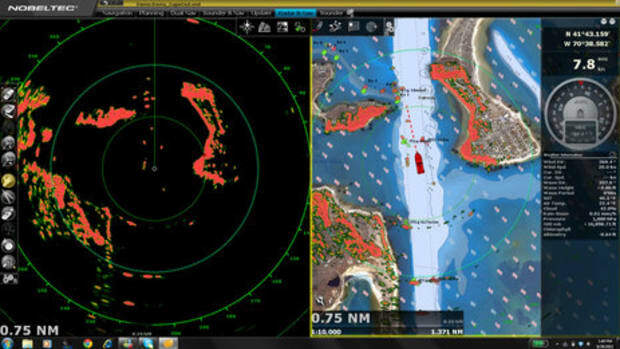 So it is really a question of how you use your radar/plotter and how much you value PC navigation. I checked the requirements on the PC to see if these pose any issues. In fact the official requirements are quite reasonable. Interestingly Furuno has lower minimal requirements than MaxSea itself. There is support for Windows 7, Vista and XP, 32 or 64 bits. Hardware minimum is 1 GB RAM, 40 GB disk and a video card with Direct X 9.0c with Pixel Shader 3.0 support. Gone are the MaxSea requirements that the CPU is at least 2 GHz and a Core2Duo. This means that you need a relatively new laptop or PC, with either a discrete graphics card or if it has Intel graphics, at least Intel GMA X3000 or GMA 950 video. This means that you could get away with a 2nd generation Atom, but it will be a minimal system. Given my personal experience I&apos;d recommend an i3 or better -- you won&apos;t get any fluency with low end hardware. I&apos;m actually quite amazed that they did this so soon after releasing the TZTouch MFDs, especially the black box version. 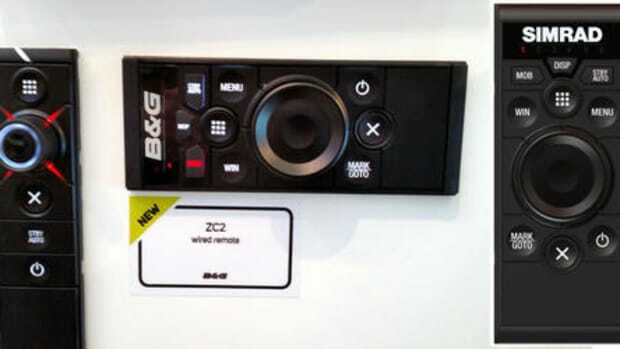 The BB version is limited to a 1280x800 or 1280x1024 resolution, whereas PCs easily drive 1920x1080 or 2560x1600 displays. On a larger bridge I&apos;d much prefer a 24" high resolution screen over the courser screen available with the black box. Also interesting is that it is a Germany and France only proposition for now. It seems like a rather arbitrary, and possibly confusing, marketing decision that may have worked BI (Before Internet). Click here to read comments about this Panbo entry, or add your own. 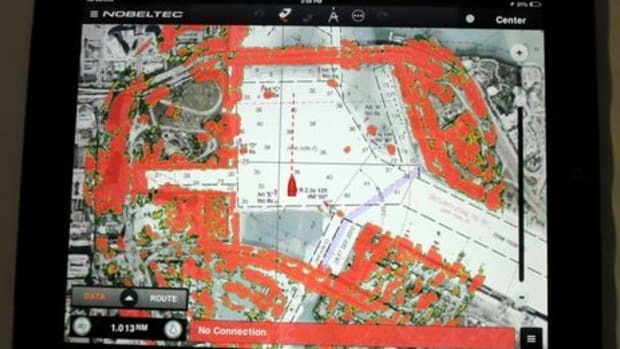 Nobeltec PC Radar & TZ v2 app, blazing trail two ways? Furuno DRS4W 1st Watch WiFi Radar: Niche or breakthrough product? 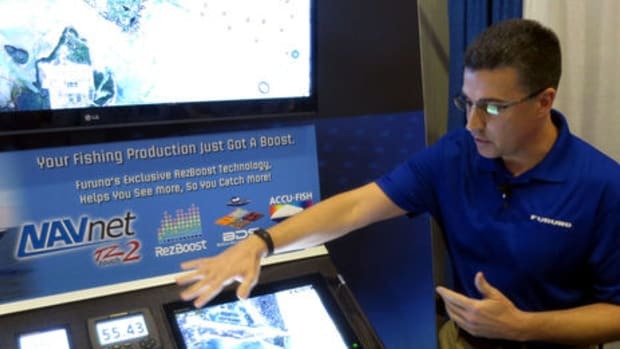 Nobeltec TimeZero app 2015, Furuno DRS4W WiFi radar overlay & more! Furuno TZtouch2 and FI-70, back in the game!